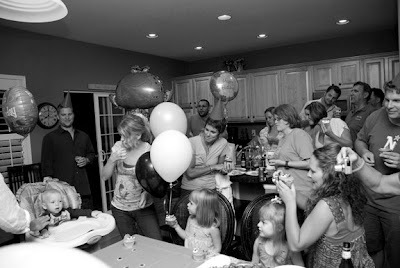 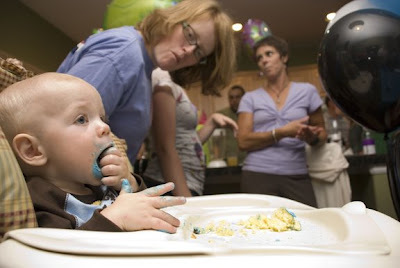 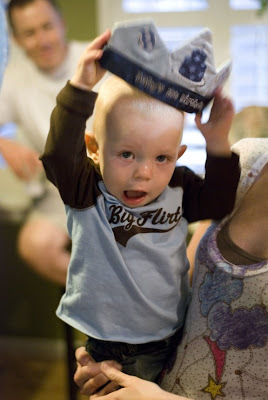 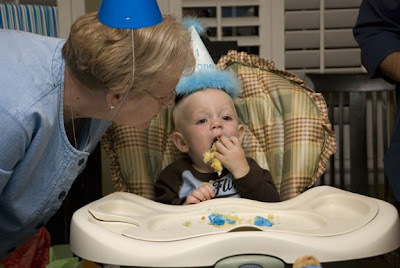 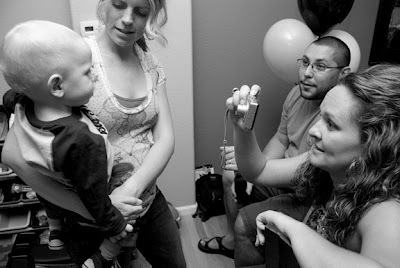 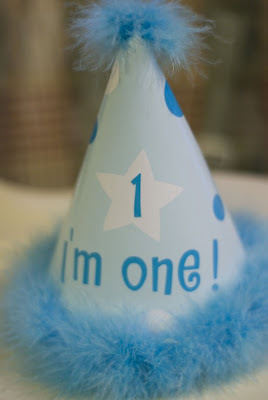 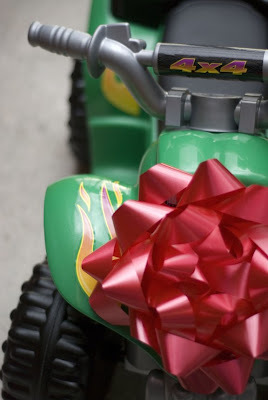 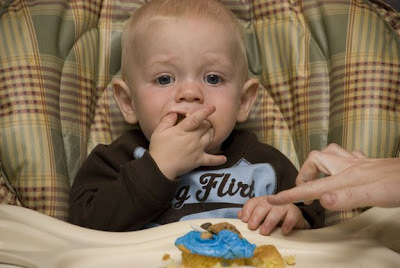 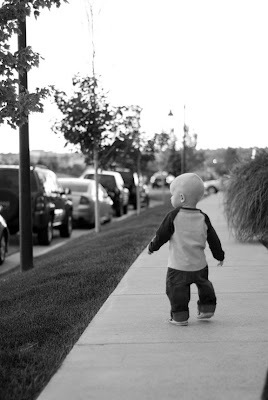 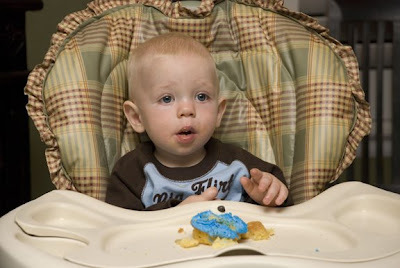 Kathleen Rose Photography Blog: Hudson's First Birthday!!! 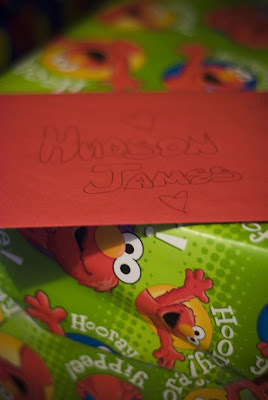 Hudson is officially grown up! 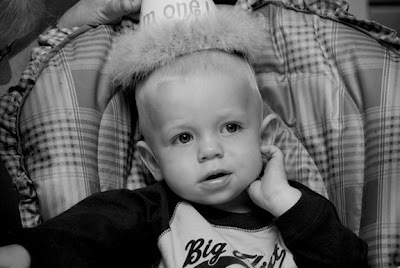 Maybe not grown up but he certainly had one heck of a Friday night First Birthday Bash. 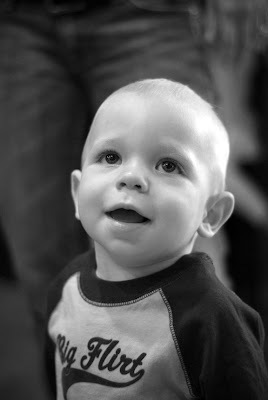 You might remember him from his previous appearance here on my blog. 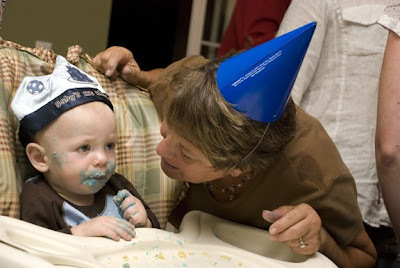 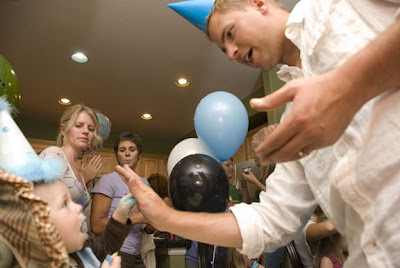 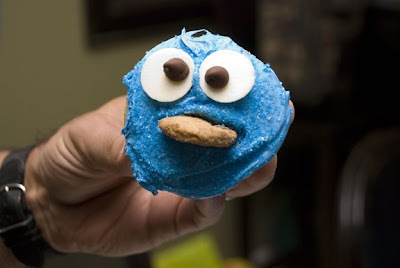 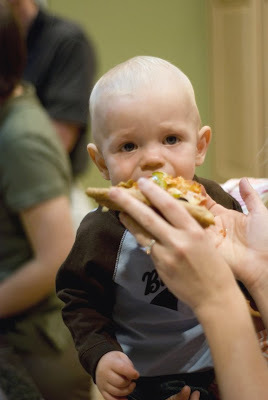 Chrissy and Barry (Mom and Dad) threw a very swanky party complete with cookie monster cupcakes, party hats, pizza and margaritas - pictured below - Hudson only had two - three is more than he can handle... 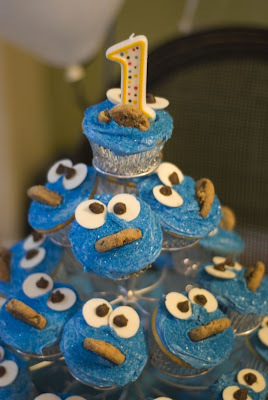 I am talking about the cupcakes of course.